We believe that Data Centre operators will be interested to see our latest innovation in the field of Electronic access control and management whereby EMKA engineers have combined our own locking systems, sensors and software with the measurement and control technology of a specialist Swiss partner. 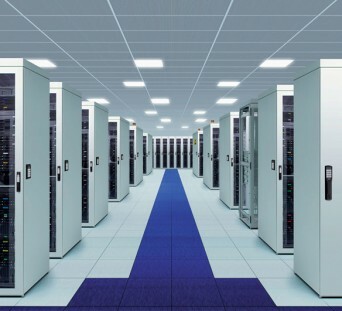 This combined know-how leads to an intelligent temperature control of each individual server cabinet, reducing the energy consumption by up to 30 %. Contact us to arrange your consultation with our UK specialist on the stand at Hannover. 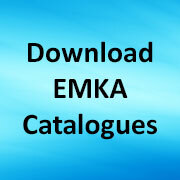 Share the post "EMKA addresses Data Centres at Hannover"